Blow dry bars AND butlers in the buff? Why can’t every Wednesday be like this?! Up and down the country, salons and their guests partied hard in the name of great hair for the Big Hair Do 2018 in association with hair brands KMS, Redken and TIGI. 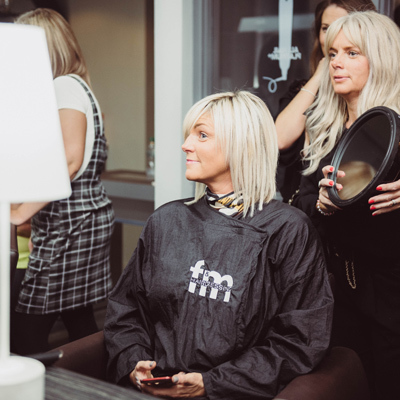 From Edinburgh to Exeter, clients old and new were tempted into salons for an “experience” evening to remember, showcasing the skills of their teams and highlighting the abundance of services they have on offer. 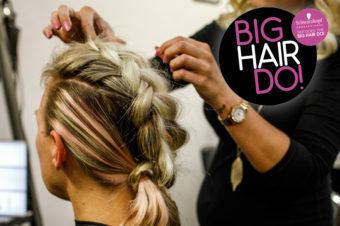 Big Hair Do veterans Strands Hairdressing in Whiteley demonstrated this perfectly – we saw an Express Therapy zone (where Redken Heat Cure treatments were being given at the backwashes – it was absolutely rammed all night) and kids queuing up at the Glitter Bar with newly styled boxer braids. 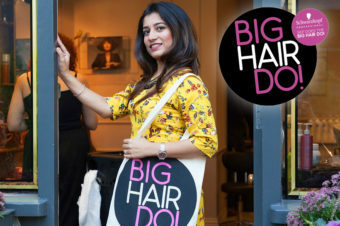 Repeat Big Hair Do salon Lisa Hauck Hair & Beauty in London wasn’t just hair – eyebrow tints were available and clients could indulge in massages and manicures. 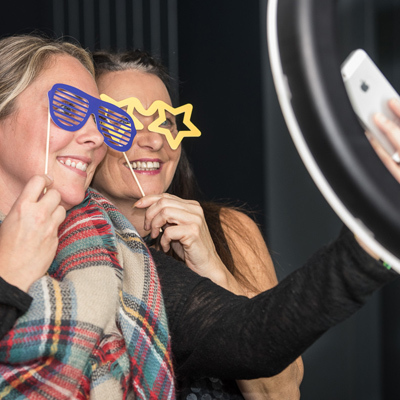 At Elements in Bishops Stortford a ‘home care station’ stuffed with KMS goodies proved particularly popular, who were able to learn more about how to best manage their hair. Oh, and did we mention the gin-tasting station…? Hic! 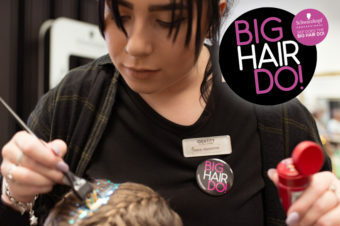 F&M Hairdressing in Glasgow ensured five star service with their brawny TIGI-tattooed butlers, while at Anthony Laban in Wandsworth, guests got the lowdown on the new Copyright Care boosters from TIGI, which means salons can personalise the wonderful wash each head gets. How clever! 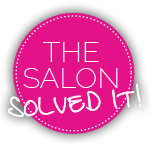 Want some ideas on what to ask for next time you’re in your local salon?